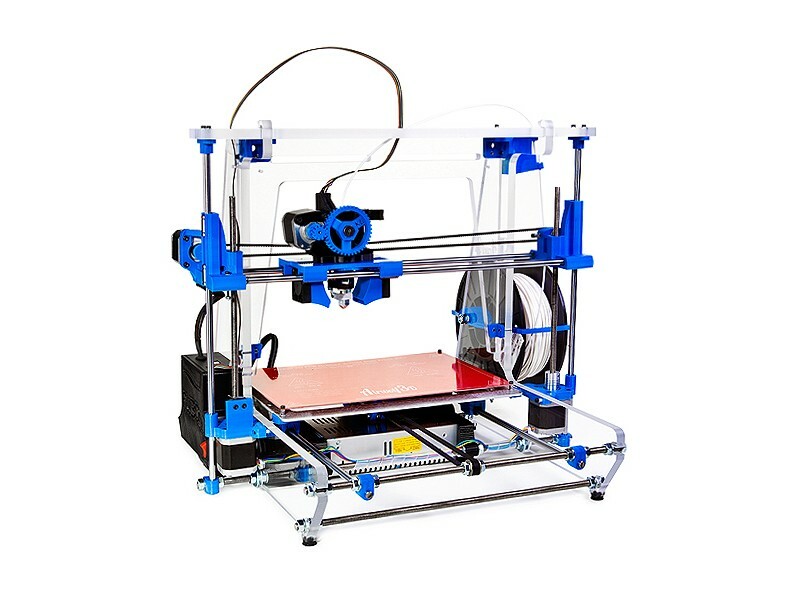 An Airwolf 3D classic, the open source AW3D XL is much easier to use, maintain, and set up than standard RepRap 3D printers. These units have been fully inspected and tested by our Airwolf 3D technicians. The machines are supported with a 3-month warranty and tech support service. All sales are final and demo printers are sold as is.